On campus, you’ll find three student cafeterias providing a wide range of meals including salads and vegetarian dishes. Around the university, you’ll find also quick lunch specials in small cafés, snack bars and restaurants. All recommendations on and around campus are within a 15 minute walking distance (about 1 km max.) of the conference venue. Besides, within a 15 minute walking distance of the conference venue (about 1 km max. ), you’ll find good restaurants with different cuisines: Italian, Pakistan, French and traditional Hamburg/German cuisine. 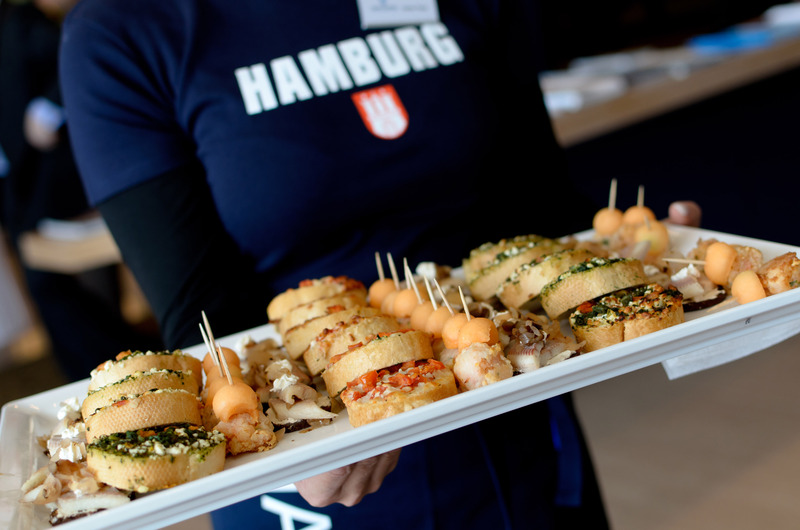 Hamburg, with its 1.8 million inhabitants, is a buzzing city with a wide range of cuisines. Following the above link, we provide special restaurant recommendations in Hamburg, focusing on traditional regional/German cuisine, but also some Italian and international cuisines as well. Please arrange your table in advance.